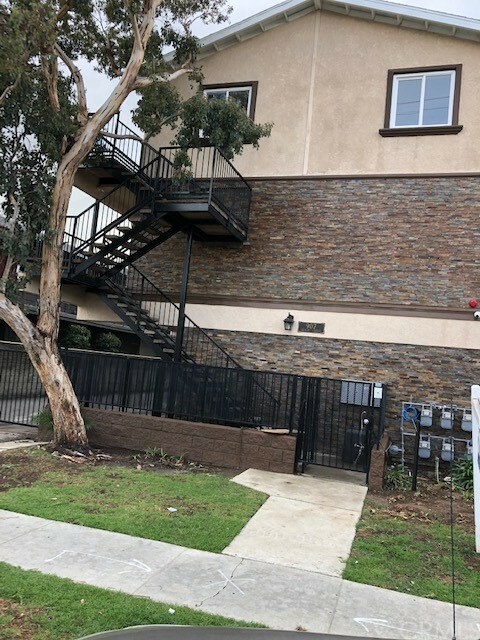 I would like more information about 730 N Eucalyptus Ave 12, Inglewood, CA 90302 MLS #19454916. 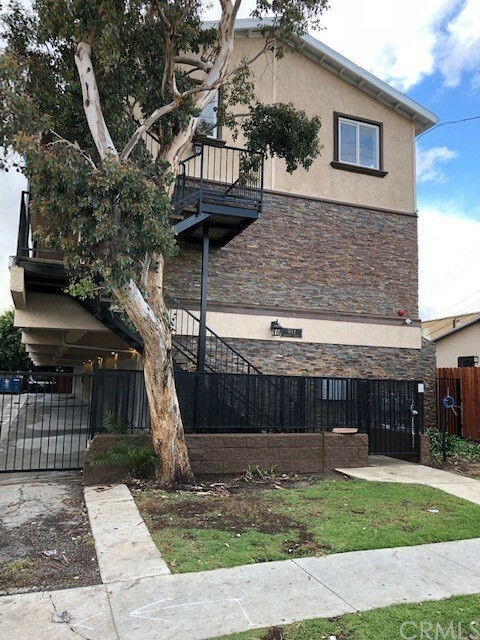 The property on 730 N Eucalyptus Ave 12, Inglewood, CA 90302 is listed for $398,000 as MLS #19454916. 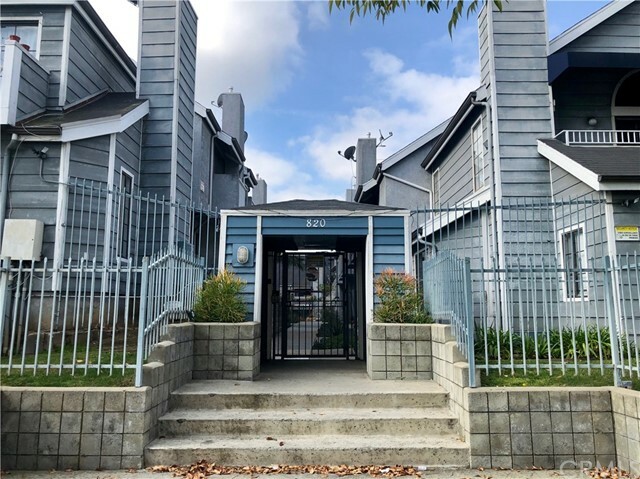 This 2 bedroom, 2 bathroom 986 sqft Condominium built in 1972 located in Inglewood, CA 90302. 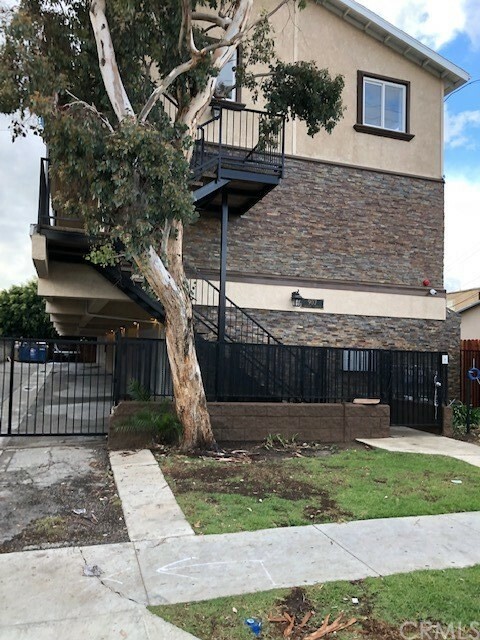 For more information regarding this or any other property in Inglewood, please contact us at (424) 272-1339.